The client is from the retail and consumer industry and wanted to provide fine selection of jewelry through an e-commerce platform to their customers. The platform’s main function is to allow users to search and buy their jewelry products seamlessly. The client defined their initial requirement and the scope was to deliver an e-commerce platform which is developed using Ubercart within a short span of time. The team developed the platform which allows user to browse and buy different types of jewelry under various categories. There is an in-built zoom in feature which allow users to view zoom-in pictures of the jewelry along with product description such as model no, metal, availability, carat, color, certificate and price. There is also an in-built search functionality where customers can search the specific items that they want and can save their selected or favorite items for future reference in “Add to wish” list. Payment for all online orders are made via Ogone, PayPal and Money Order. It is easy to track orders and other privileges. 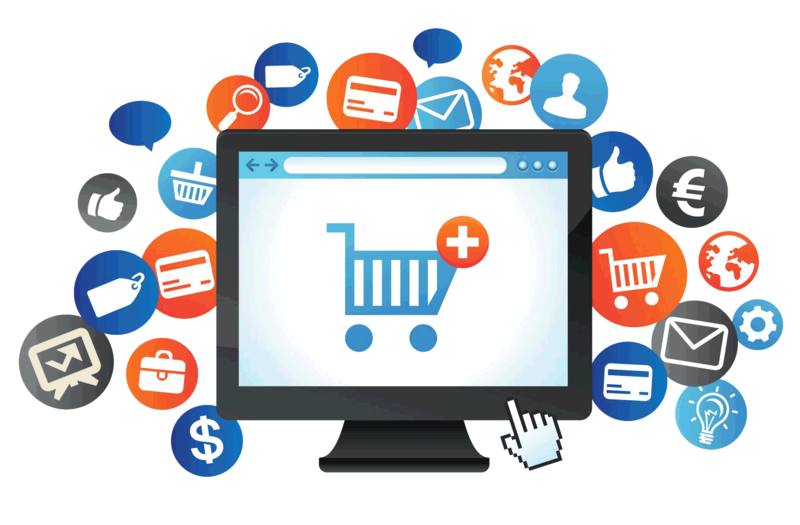 The client was delivered a premium e-commerce experience within the pre-defined deadlines. The platform helped the client in improving their market presence and increased their revenues significantly.